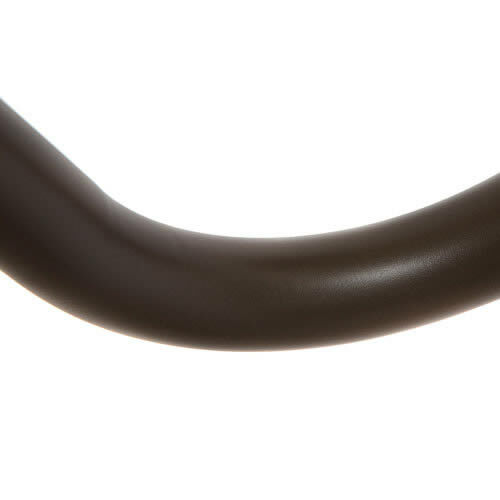 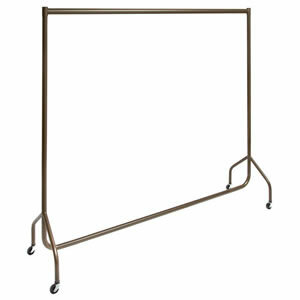 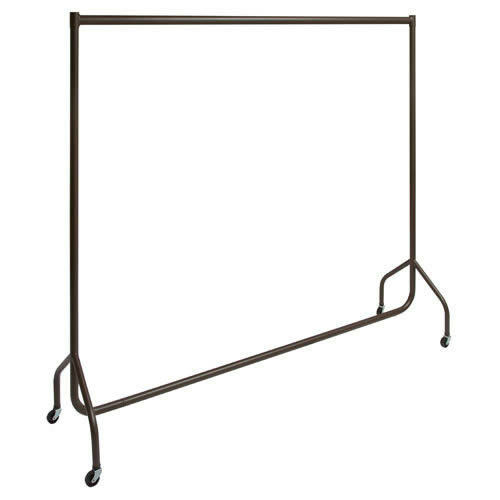 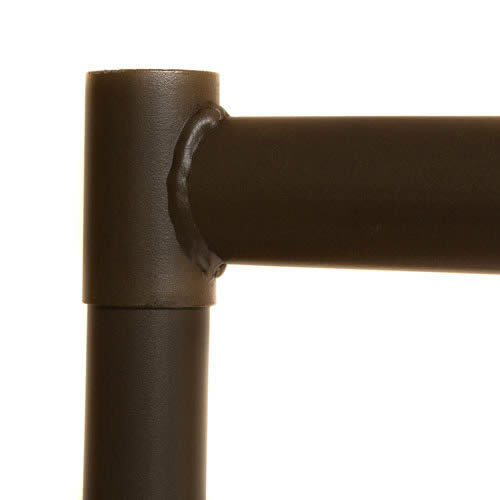 We have been asked by some leading Interior Designers to create some Bespoke Bronze Coated Garment Rails. 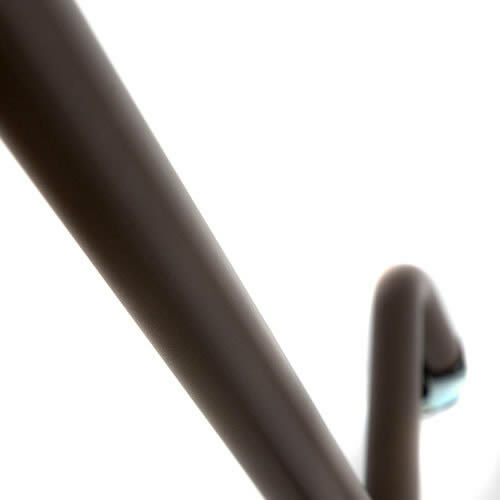 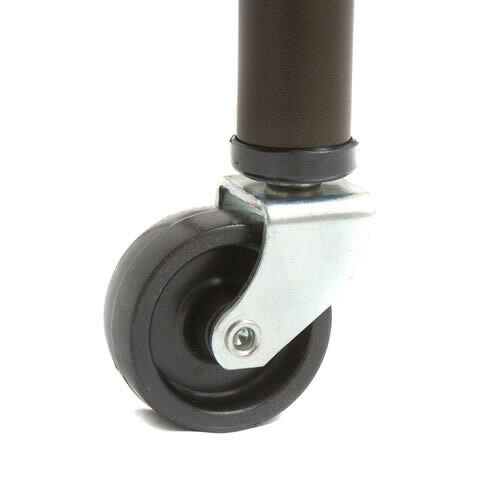 We have produced this one with a textured finish & another option in a similar colour with a smooth finish. 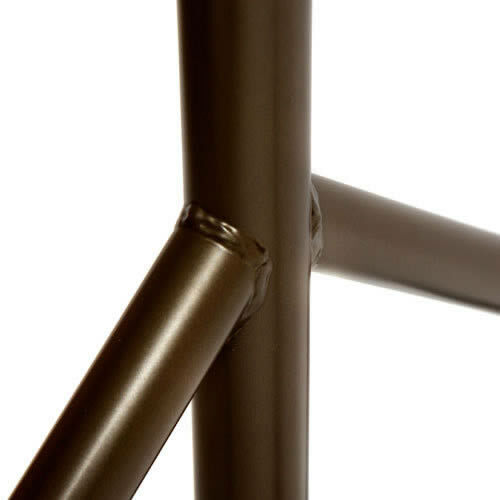 Both using exclusive Italian Designer Architectual paints for that unique colour.